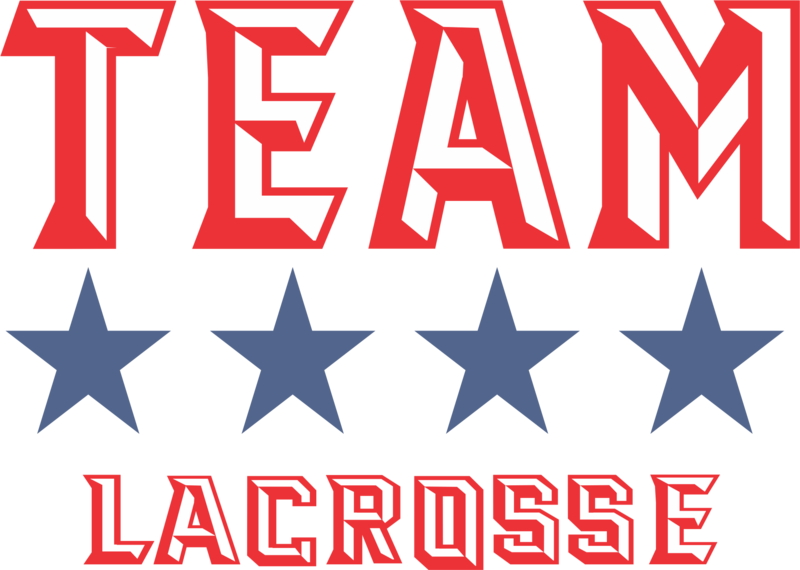 Our mission at TEAM lacrosse is simple, to make the Central PA lacrosse player better. Our goal is to educate and teach each and every player the game of lacrosse the way it should be played. We are not interested in stats or who scored the most goals but to have one common purpose to play the game the correct way and win lacrosse games as a TEAM.